A looming deadline at work. Your mother-in-law’s impending visit. Getting the kids’ science fair projects out of the way—the night before they’re due. No matter your current stage of life, it’s likely that you experience stress on a regular basis. And while some stress can be good­—inspiring you to make a change in your life, or lighting the fire you need to get something done—getting stressed too often and staying stressed for too long is detrimental to your health. When we’re constantly stressed, our body remains in fight-or-flight mode, which triggers a host of physiological responses, including an increase in cortisol levels. And while that’s helpful in situations like facing a wild grizzly bear head on, remaining in that stressed-out, fight-or-flight state over a long period of time can lead to health issues ranging from weight gain to increased inflammation (which is the root cause of most diseases) to elevated blood sugar. 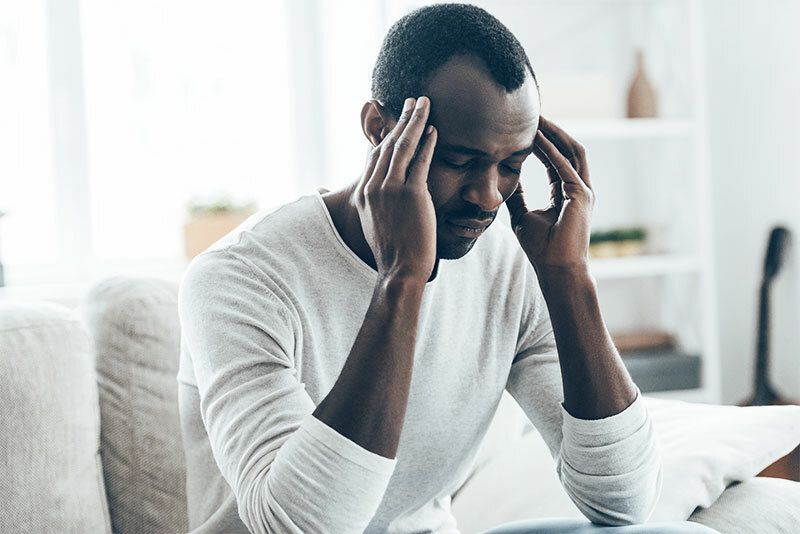 Chronic stress is also a cause of adrenal fatigue, a condition that happens when the body and adrenal glands struggle to keep up with the demands of external stressors, and can lead to symptoms like depression, inflammation, and poor focus. 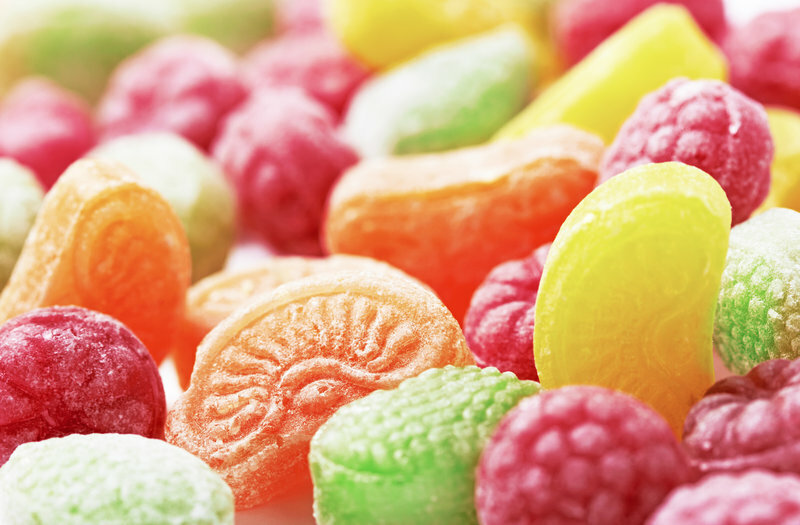 If you want to reduce stress, sugar is one of the first ingredients to cut out of your diet. When you’re stressed, the body releases more cortisol, a hormone responsible for helping us manage both stress and blood sugar levels. That’s because when you eat sugary foods, blood sugar levels spike, and the body must release more cortisol to balance blood sugar. The problem is that increased cortisol can also cause sleep issues, decreased immune response, headaches, and unhealthy food cravings. Additionally, rapidly fluctuating blood sugar levels cause feelings that are similar to stress, including anxiousness and fear. 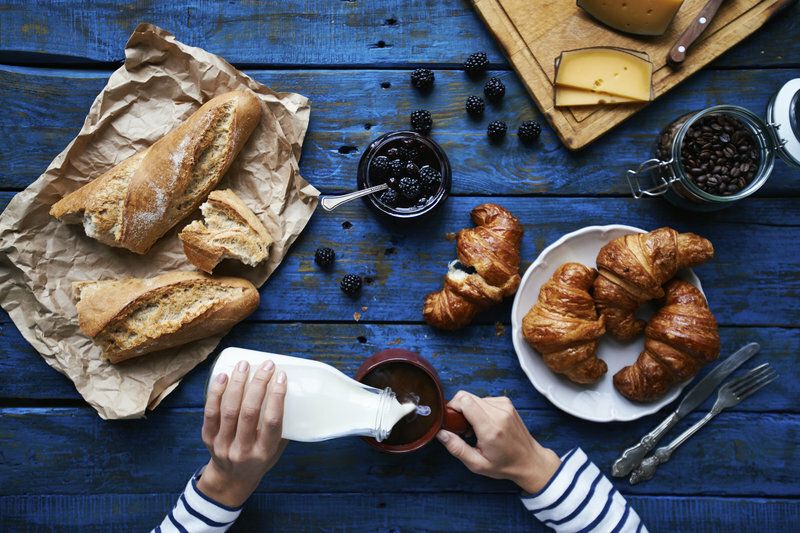 By eliminating foods with added sugars—like pastries, flavored yogurt, and soda—and eating more whole foods, you’ll keep your blood sugar stable, which means fewer mood swings, reduced stress, and a happier body. Sugar is bad enough on its own. But all too often, food products aren’t even sweetened with the real thing—instead, they’re packed with artificial sweeteners. These artificial sweeteners can lead to health problems like headaches, metabolic disease, and cardiovascular disease. But they can also result in an addiction to sugary foods by retraining your taste buds, causing you to seek out even more sweet (and largely unhealthy) foods. If that wasn’t bad enough, artificial sweeteners also have side effects that can lead to stress. Aspartame, for example, is found in more than 6,000 foods and drinks and in 500 prescription and over-the-counter drugs, and it causes migraines, mood disorders, and manic episodes. And just like other types of sugar, these artificial sweeteners don’t do your blood sugar any favors. Skip the sugar and fake sweeteners and try these natural sweeteners instead. Processed, refined carbohydrates might taste good to your tongue, but they’re not doing anything for your body. For starters, they have no nutritional value and are actually worthless calories. And they also lead to fluctuating blood sugar levels that can cause you to feel moody and irritable. Many processed carbs, particularly standard packaged foods, are high in sodium. And aside from making you extra thirsty, that extra sodium causes your body to retain more fluid, which then forces your heart to work harder to keep the blood pumping. It can also increase blood pressure, making you feel bloated and generally unwell, which can certainly increase your stress levels. A glass of wine might help you feel more relaxed after an intense day, but have much more than that and you’re likely negating any of alcohol’s health benefits and, instead, adding more stress to your life. That’s because drinking alcohol can increase the production of hormones that will leave you feeling anxious and more stressed than before you began imbibing. It can also increase blood pressure and heart rate and trigger those same stress-like symptoms within the body. Lots of alcoholic drinks are also packed with sugar, which means you’ll be getting a double whammy of stress-causing ingredients—first from the alcohol and then from whatever way-too-sweet mixer is used in your cocktail. And if you think you’ll just sleep off the stress, that’s unlikely. Alcohol disrupts your sleep patterns, so while you might fall asleep more easily than usual, you won’t get the deep sleep that’s necessary to feel refreshed. The result is a cranky morning after and—you guessed it!—more stress. If you can’t function without your morning cup of Joe, you don’t need to give up coffee completely. But if you’re regularly drinking several cups each day, you’re likely going to find yourself feeling more stressed than you’d like. Too much caffeine can spell trouble for your adrenal glands by overstimulating the body. And because it stimulates the nervous system, caffeine can cause a rise in blood pressure and heart rate that will ultimately increase feelings of anxiety. In fact, if you suffer from anxiety, one of the first things you should do is cut out caffeine. Finally, it’s important to remember that caffeine isn’t found in just coffee. It’s also in soft drinks, certain types of tea, energy drinks, over-the-counter pain relievers, and even chocolate.